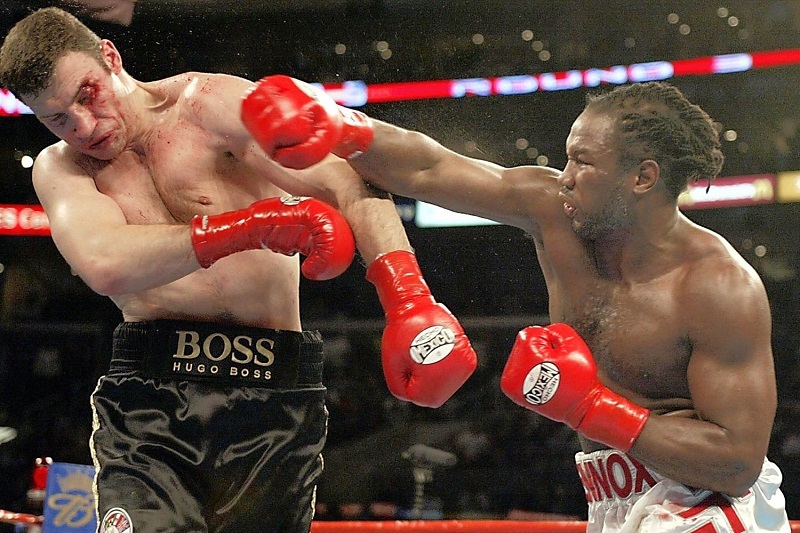 Lennox Lewis is struggling to pick a winner in Saturday night’s intriguing heavyweight contest between WBC beltholder Deontay Wilder 40-0 (39) and lineal champion Tyson Fury 27-0 (19) at the Staples Center in Los Angeles, California. The former undisputed heavyweight champion, who retired 15 years ago after defeating Vitali Klitschko in a bloodbath at the same venue, believes that the deciding factor in the fight may just be the will to win. “Fury is taking this fight seriously. You can see that with all the weight he has lost. But no one can tell what will happen until these two get into the ring,” said Lewis, who finished his career with a record of 41-2-1 (32), to the Telegraph. “But Tyson Fury surprises me. He did against [Wladimir] Klitschko [who he defeated on points to claim the unified heavyweight championship three years ago]. When Tyson Fury fights, he turns up. Despite the bout being an away game for Englishman Fury, Lewis doesn’t expect there to be any real homeground advantage for Wilder, who hails from Alabama. “Boxing in the USA will not affect Fury, because his mindset will be the same. He’s facing one man, in a ring. That doesn’t change. But it is good that he is fighting around the world and in the USA,” continued Lewis. The old adage that styles make fights couldn’t be more relevant than it is in this match-up that pits a boxer-mover against a one-punch knockout artist. While refusing to make a clear-cut prediction, Lewis did hint that the fight is Fury’s to lose. “This is all about Tyson Fury being more of the boxer, and if he can frustrate you. If Deontay cannot hit him – he has not been against such a great boxer before – it could really work for Fury,” he said. “Who do I prefer to win it? It doesn’t matter to me. They are both great fighters but I think it will depend on who wants it the most. “Fury is not an easy target and I think if it goes the distance Tyson Fury will win on points.